 The Montreal Canadiens Children’s Foundation is fortunate to be able to count on the support of great partners in order to develop new initiatives to get young people active and to encourage them to adopt a healthy lifestyle through sport. Partners of our BLEU BLANC BOUGE Skills program have chosen to invest in this project, therefore making a lasting impact on communities by providing positive, high-quality learning experiences for youth across the province. The creation of the BLEU BLANC BOUGE Skills platform was made possible by the financial contribution of the National Hockey League and the National Hockey League Players’ Association through their Industry Growth Fund. This fund supports projects that contribute to growing the game of ice hockey. With this platform, the BLEU BLANC BOUGE in Action program is now accessible to any school or community worker.